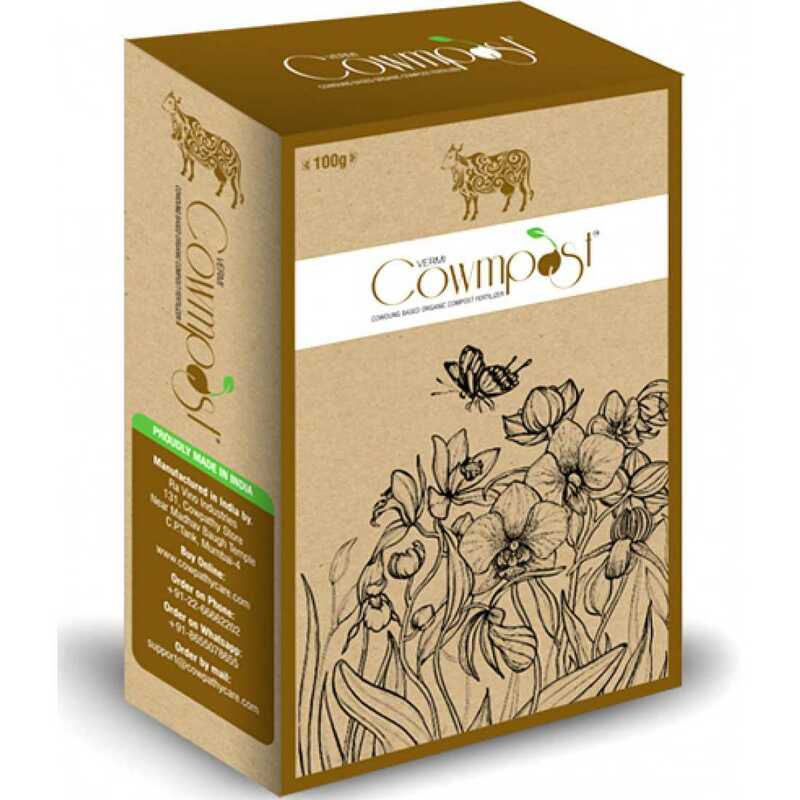 Cowpathy Organic Compost for Organic Farming is must for all those who have setup their own farm at home or office. Small or big doesn't matter; just add Cowpathy Organic Compost to soil and you are done. Organic compost gives life to your plants. 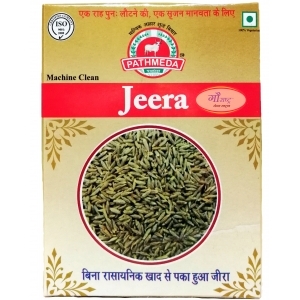 Cowpathy Cowmpost is prepared in a controlled decomposition of cow dung that has been sanitized through the generation of heat and stabilized to the point that it is beneficial to plant growth. 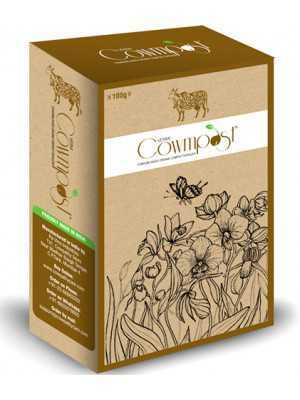 Cowpathy Cowmpost is an organic matter resource that has the unique ability to improve the chemical, physical and biological characteristics of soil and growing plants.